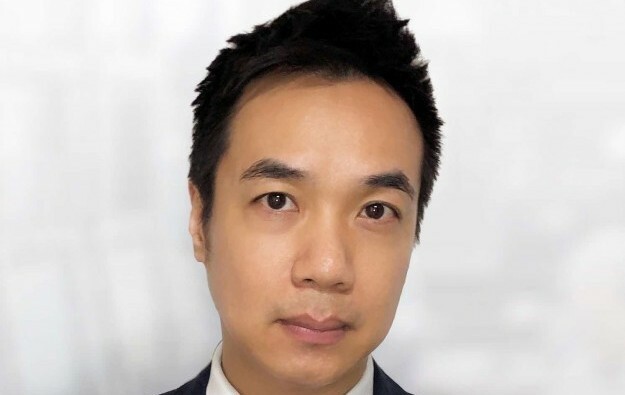 United States-based gaming testing laboratory and technical consulting company BMM International LLC, known as BMM Testlabs, has appointed Jeffrey Fong (pictured) as its new vice president of sales in Asia. The company announced Mr Fong’s appointment in writing on Thursday, saying he would help build on BMM Testlabs’ strength in Asian markets regarding either compliance testing or support for: online gaming; land-based gaming products; and casino services. The announcement quoted BMM Testlabs’ Kirk White, the company’s Asia Pacific and Africa executive vice president and general manager. “Jeffrey has a unique blend of business development, strategic planning, project management and gaming product knowledge,” he said. BMM Testlabs said that in the past 15 years Mr Fong had worked in several businesses related to gaming and hospitality, in Asia and the United States. “Jeffrey’s experience with different cultures and industry segments, including land-based gaming, iGaming, casino products and operations, account management and business operations will be a real asset,” Mr White said. BMM Testlabs said in a Monday press release that its Asia business had grown by 20 percent over the past year. It did not mention how it had gone about assessing such growth.